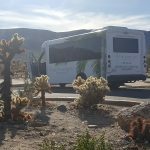 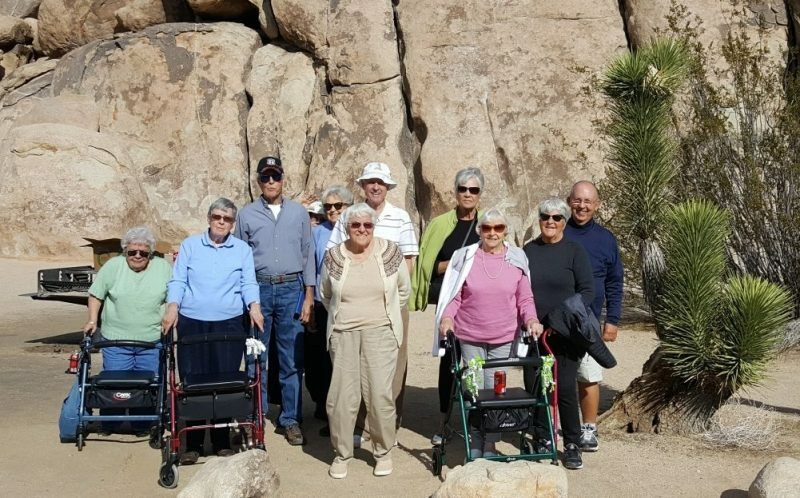 Residents enjoyed this extrodinary outing to Joshua Tree National Park which is located one hour from The Fountains at the Carlotta. 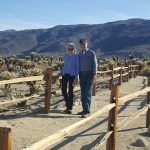 This park has two distinct desert ecosystems, the Mojave and the Colorado as they come together to complete the needs of the park. 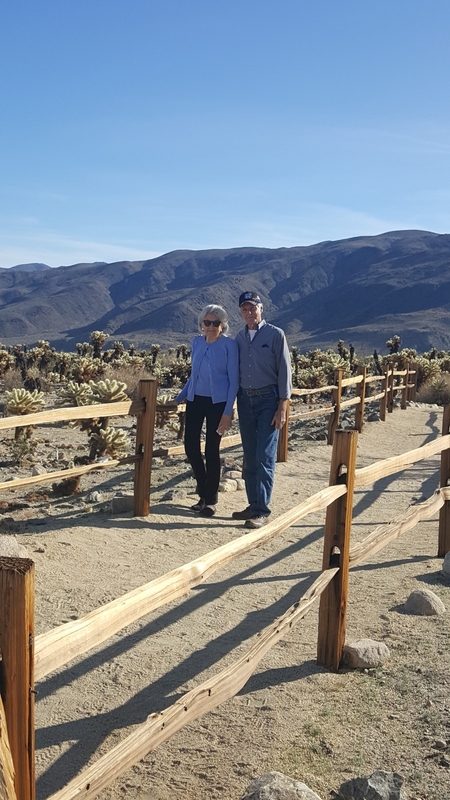 The park has a variety of plants and animals they call home in a land sculpted by strong winds and occasional torrents of rain. 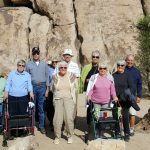 Huge rock formations awaken your imagination. 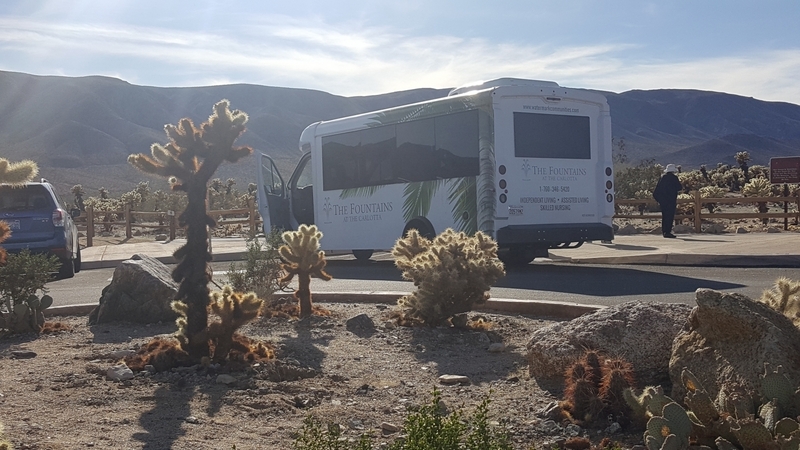 Residents enjoyed discussing their views of the rocks and enjoyed playing a game of what do you see in that rock as we drove through the hundreds of acres of land.